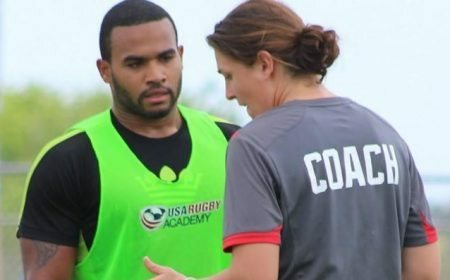 LAFAYETTE, Colo. - It has been announced that Nigel Melville will be stepping down from his role as Chief Executive Officer of USA Rugby effective June 30, 2016. 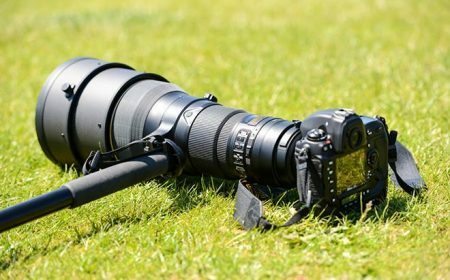 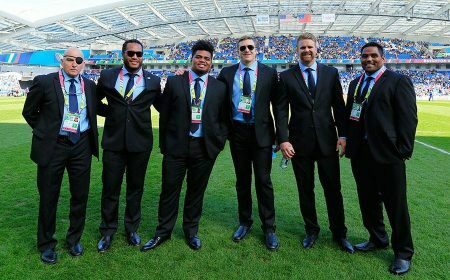 In July, Melville will return to England where he has accepted the role as Director of Professional Rugby for the Rugby Football Union (RFU). 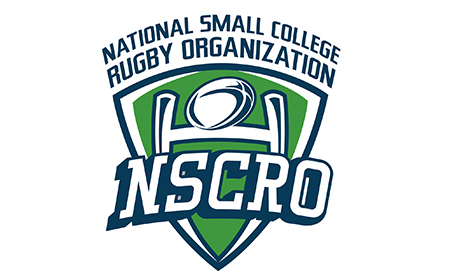 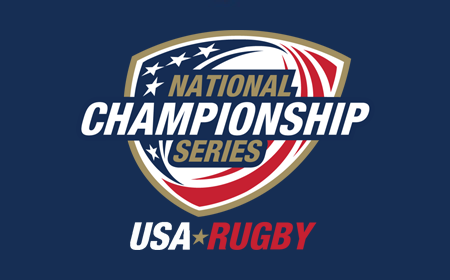 Mr. Melville is the longest tenured Chief Executive in USA Rugby history, having served 9 ½ years with the national governing body of rugby union in the United States. 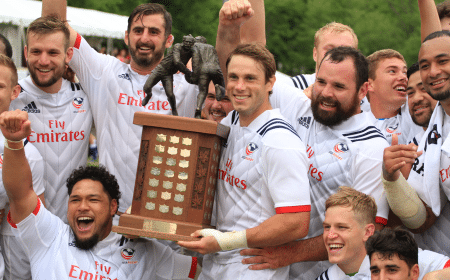 Over that time period, USA Rugby has flourished under Mr. Melville's leadership, seeing immense growth in the domestic game thanks to countless achievements. 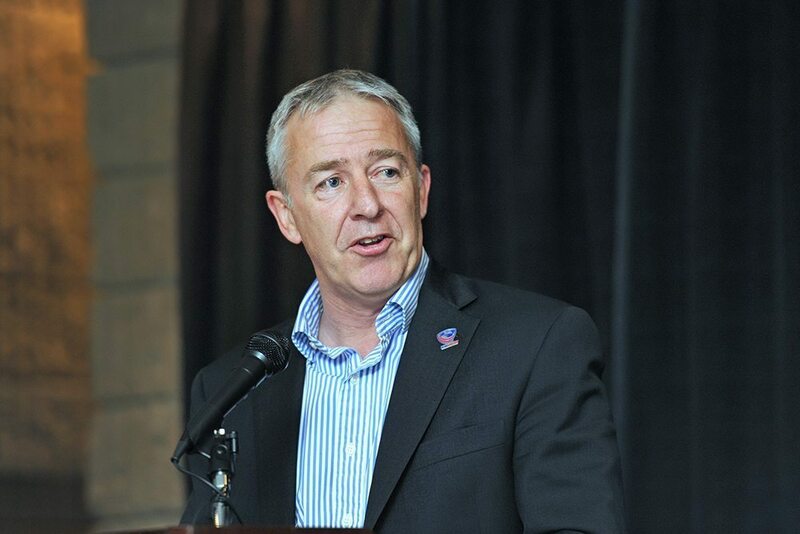 Bob Latham, USA Rugby Chairman of the Board said: "It has been a singular pleasure to work so closely with Nigel over the decade that he has held the dual roles of USA Rugby CEO and President of Rugby Operations. 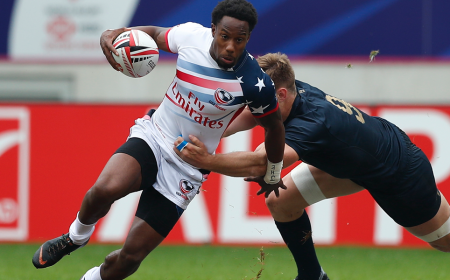 He has propelled USA Rugby forward on every level. 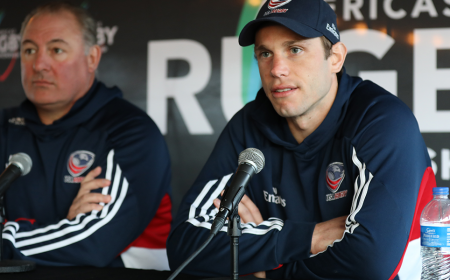 He leaves with our everlasting gratitude, our blessings, and our expectations that he will remain a friend of USA Rugby in his new position." 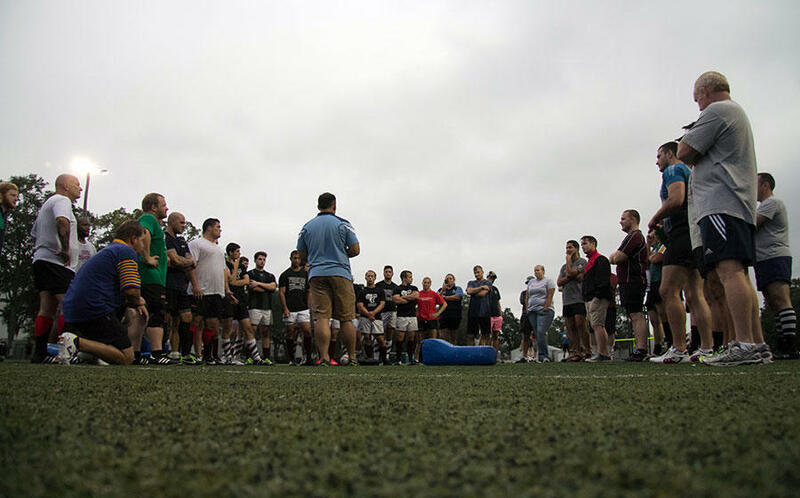 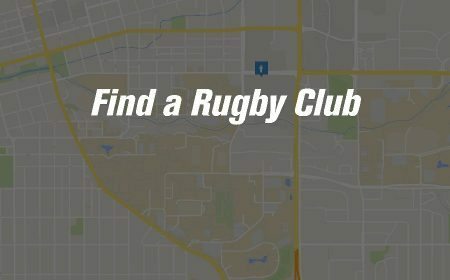 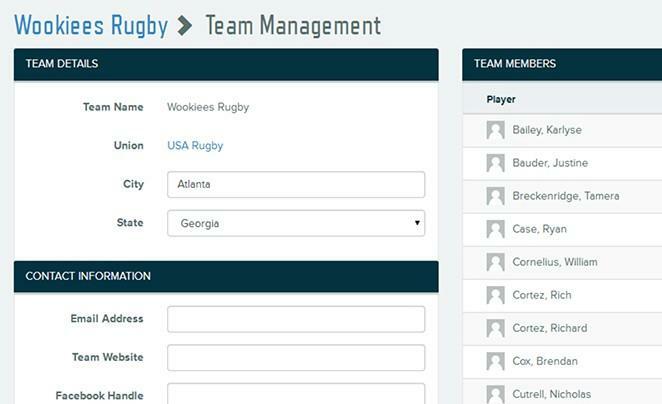 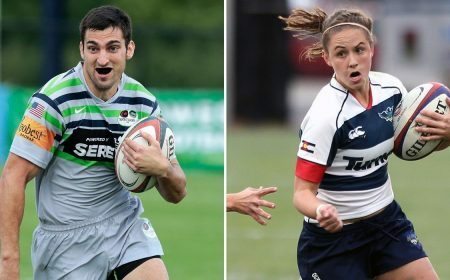 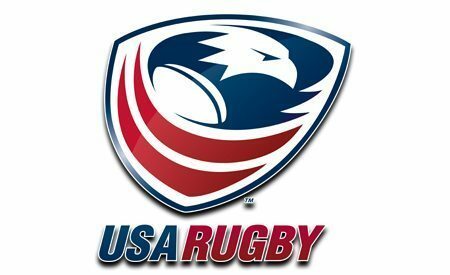 While Mr. Melville will officially leave USA Rugby at the end of June 2016, the search for his replacement is already underway with over 150 applicants that are currently being evaluated. 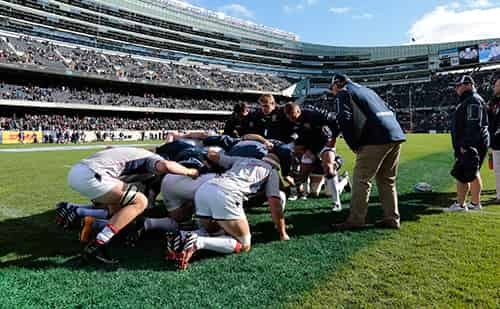 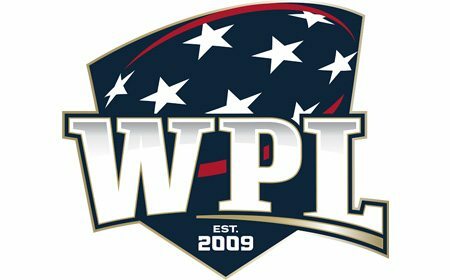 His term as CEO of USA Rugby was set to expire at the end of 2016. 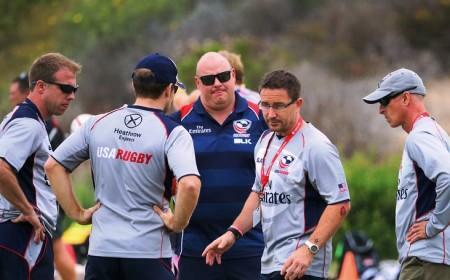 "It has been an honor to serve the USA Rugby community through these exciting times," said Melville. 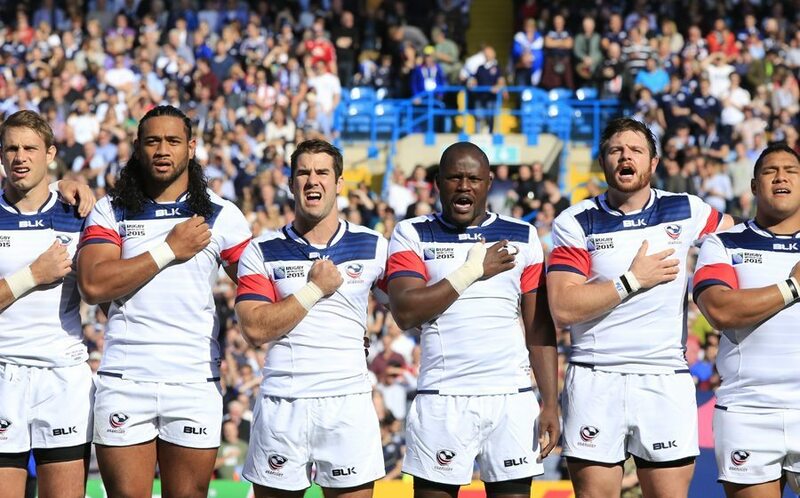 "We have made great progress together and the game continues to grow at every level. 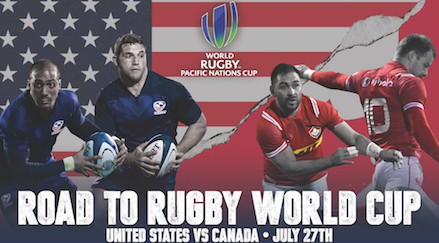 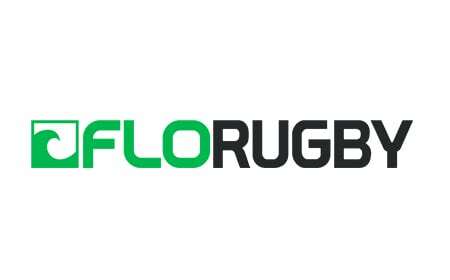 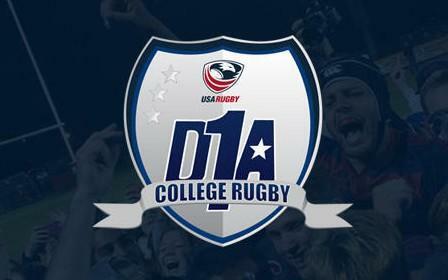 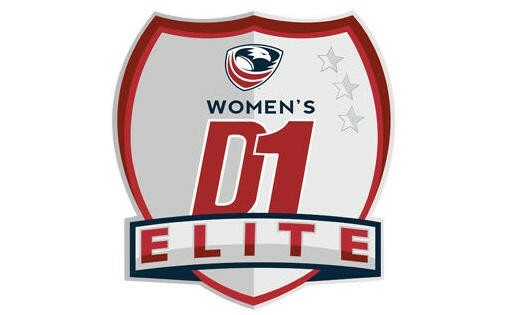 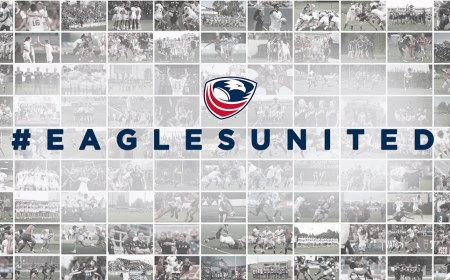 I wish everyone continued success and look forward to continuing to support the efforts of USA Rugby in the future. 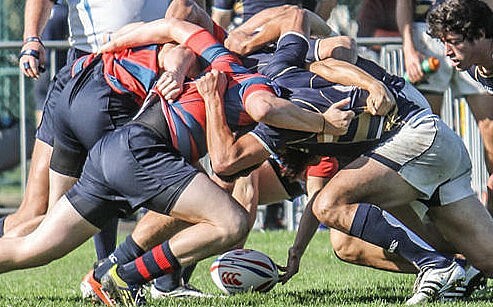 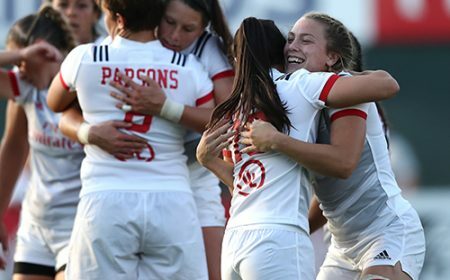 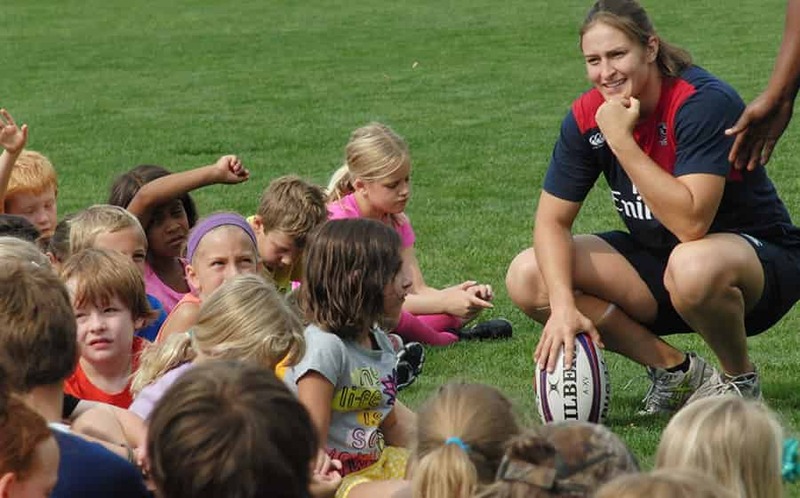 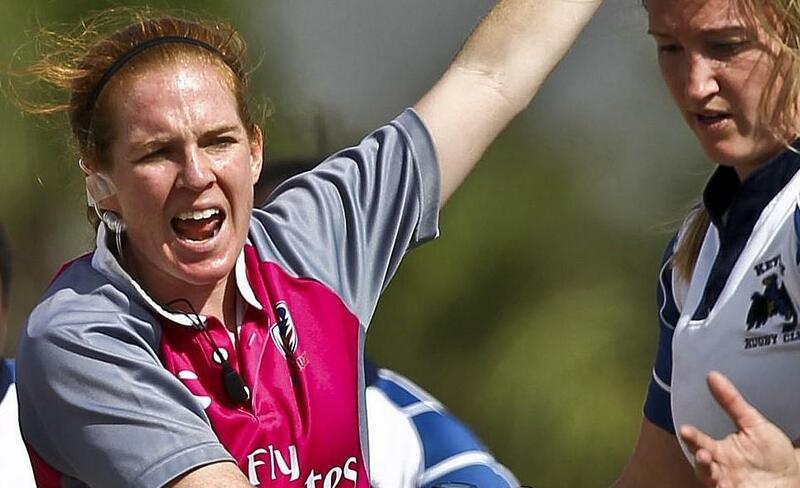 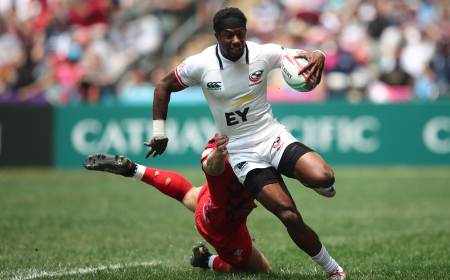 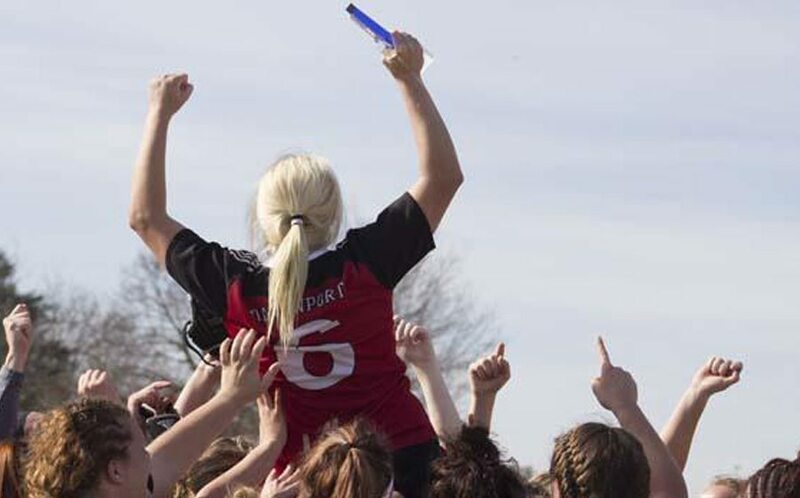 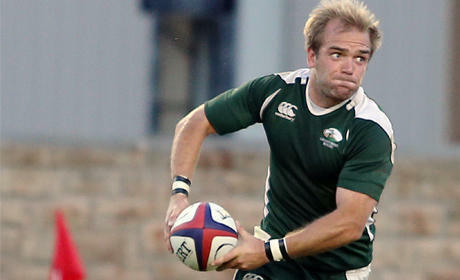 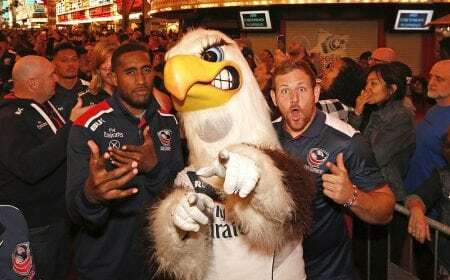 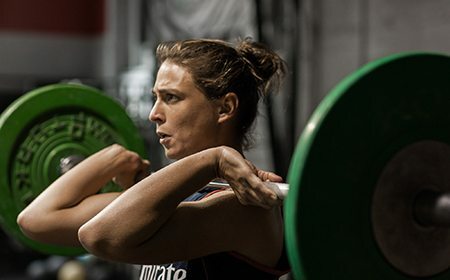 "I will always look back at my time with USA Rugby fondly. 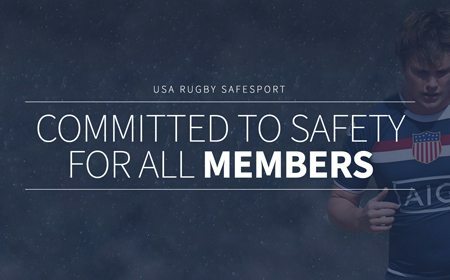 I know that what makes and will continue to make this organization so great are the people who work at the National Office, the Board of Directors and Congress, Member Organizations as well as active and former members, the fans and countless more. 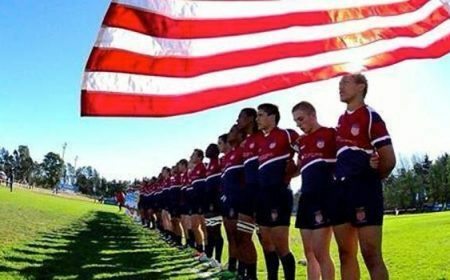 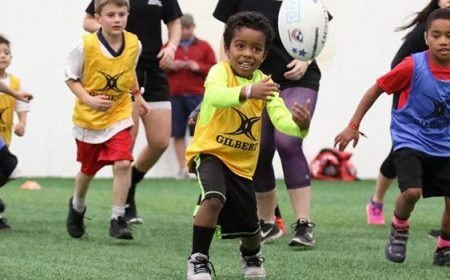 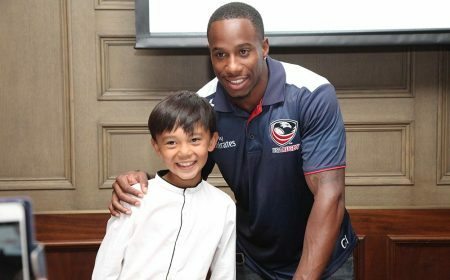 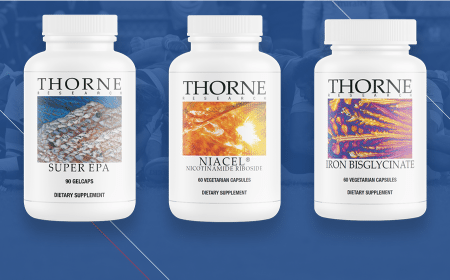 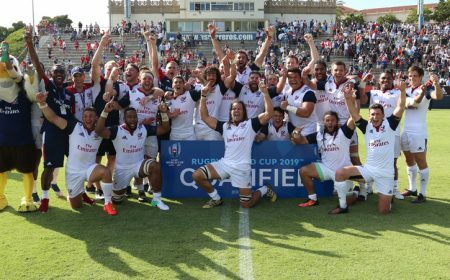 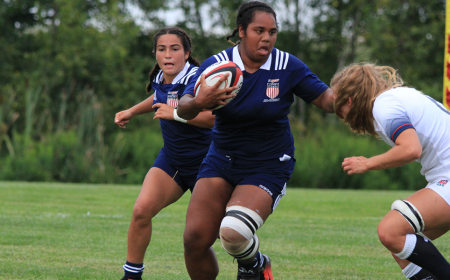 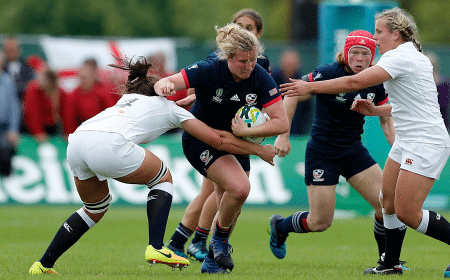 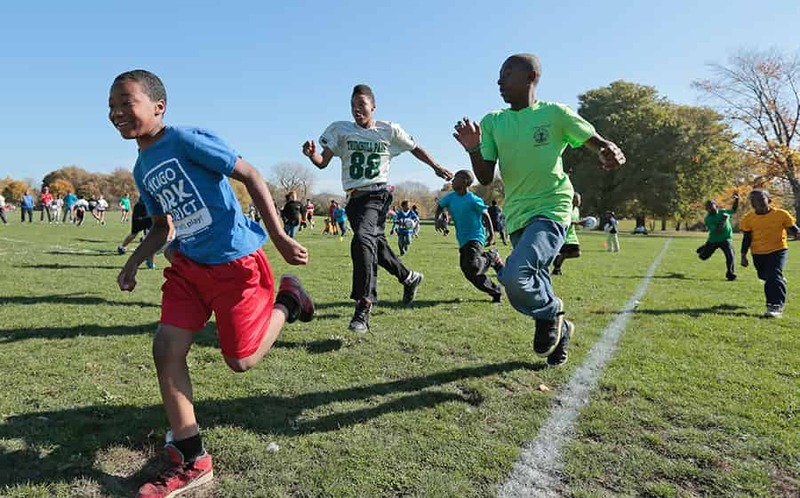 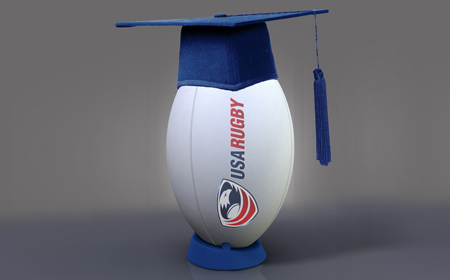 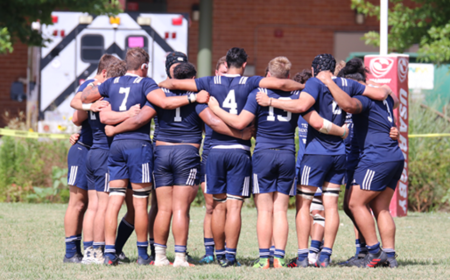 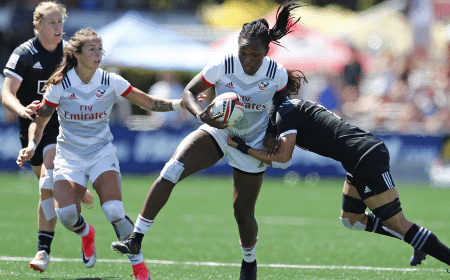 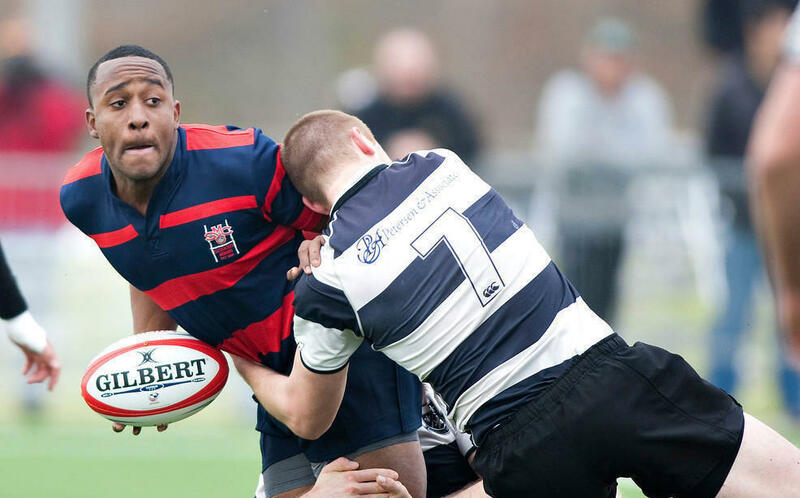 The future is incredibly bright for USA Rugby thanks to the tireless work of those in the rugby community." 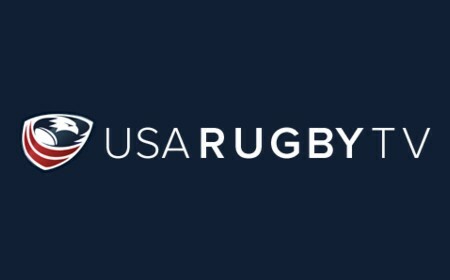 Melville also served as CEO of Rugby International Marketing and supported the USA Rugby Board in setting up the new commercial entity. 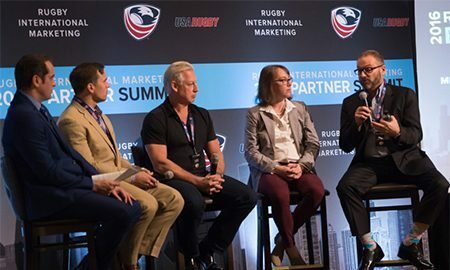 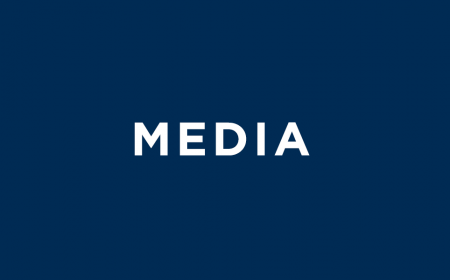 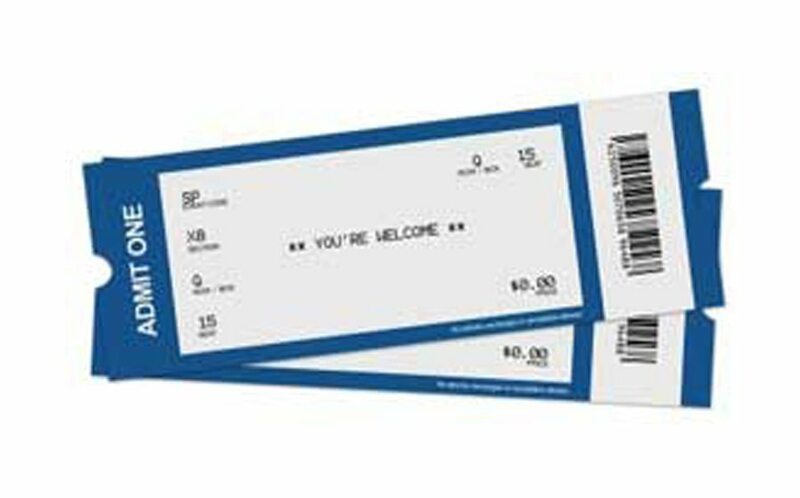 Rugby International Marketing Chairman, Chad Keck said: "On behalf of the board and stakeholders in Rugby International Marketing, we would like to thank Nigel Melville for getting us off to a very strong start. 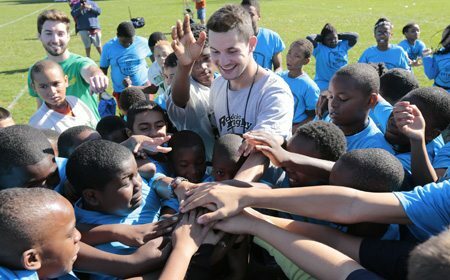 While he will be missed, we look forward to bringing in a new leader to drive the vision forward." 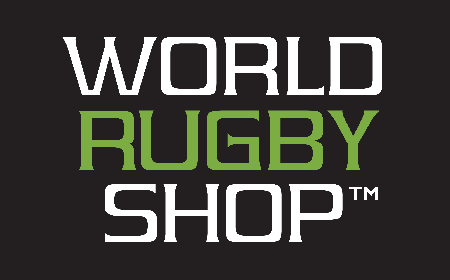 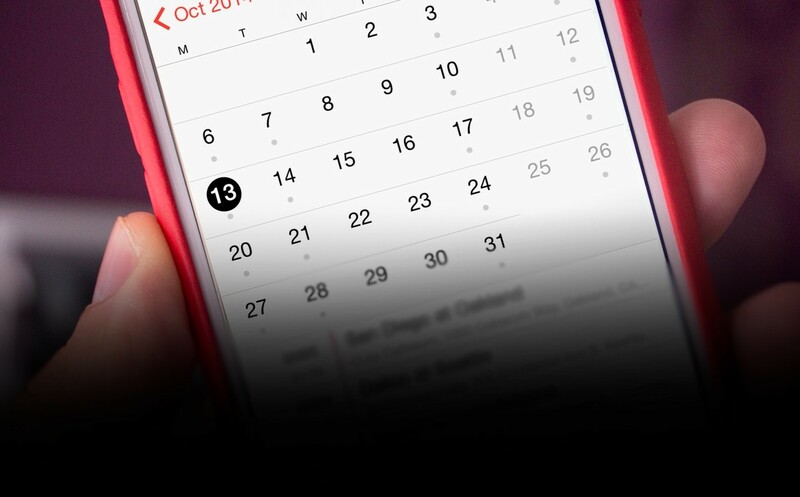 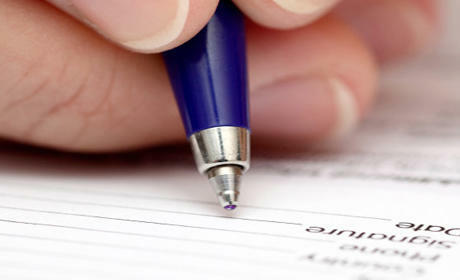 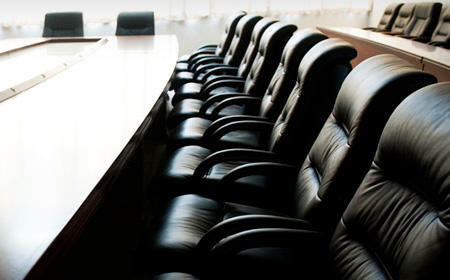 The search for a new Rugby International Marketing CEO will begin immediately.